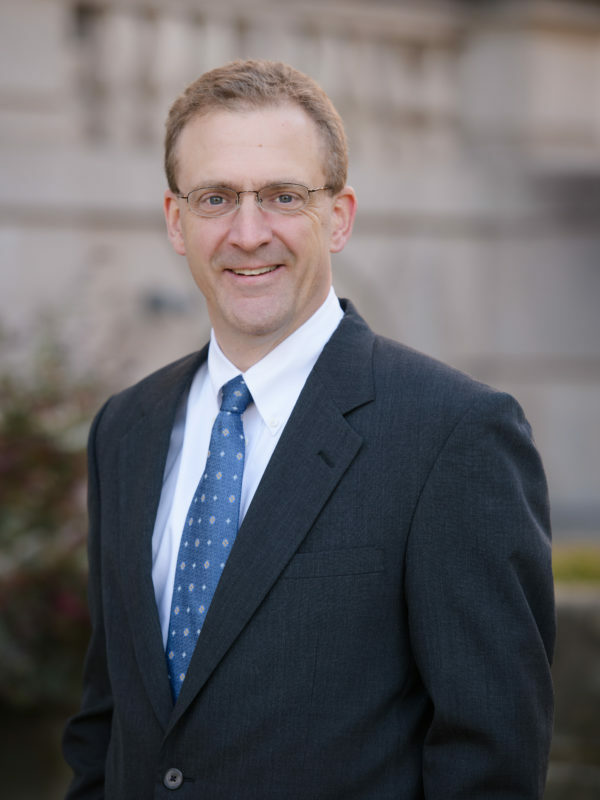 Rett Kendall has come to Murphy & Grantland with over twenty years of experience in civil litigation. His practice focuses on Commercial Litigation, Construction Defect, and Product Liability defense. As a defense trial attorney, he has successfully tried dozens of cases to verdict in state and federal courts across South Carolina. He is also a Certified Circuit Court Mediator. Rett graduated from Furman University in 1990. After working in the corporate world for two years, Rett went on to pursue both his Juris Doctorate and Masters of Business Administration at the University of South Carolina. During law school, he clerked for Anderson & Associates. He then joined another prominent Defense firm in Columbia, SC, where he headed their Construction and Complex Litigation practice groups. Originally from Simpsonville, S.C., Rett is married to the former Nancy Meier of Birmingham, AL and they have three children. They are active members in their church and share a love for music. Rett stays active with local charitable organizations including the Children’s Hospital and Ben Lippen Schools. He has recently begun working with Empower One, assisting pastors in the refugee camps of the West Nile Region of Uganda. Rett and his family also love spending time on the lake and hiking in the mountains.